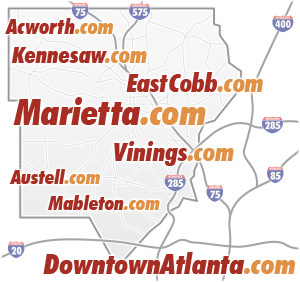 The annual Marietta Pilgrimage Christmas Home Tour, held the first full weekend in December, takes place from December 1-2, 2018 and showcases a variety of historic homes in the Northwest Marietta/Kennesaw Avenue Historic District. 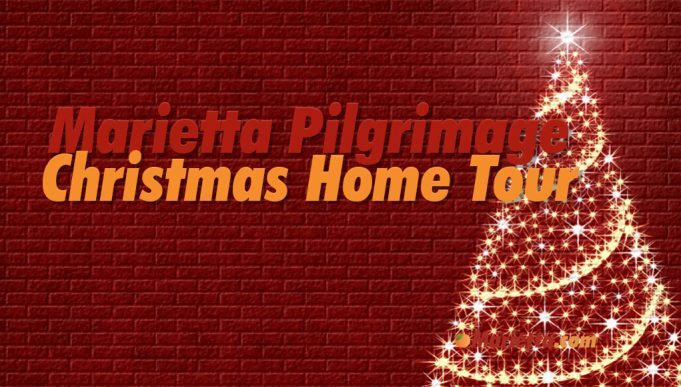 The Marietta Pilgrimage Christmas Home Tour features six private historic homes in the Northwest Marietta/Kennesaw Avenue Historic District, lovingly restored, filled with antique collections and decorated for the season. 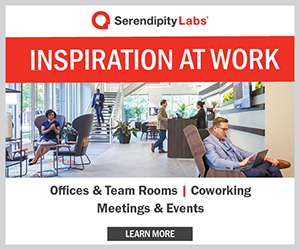 Homeowners invite you inside for a unique opportunity to discover how they incorporate these historic treasures into their everyday lives. 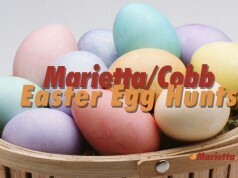 Along the route, many of Marietta’s historic public buildings are decorated and open for touring. 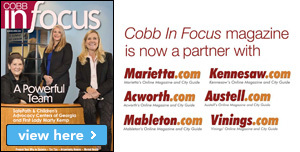 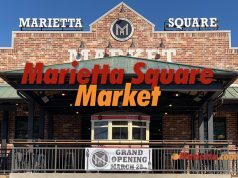 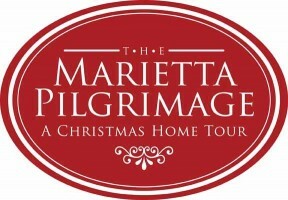 For more information and to purchase tickets for the Marietta Pilgrimage Christmas Home Tour, call the Marietta Visitors Bureau at 770-429-1115, or 800-835-0445 or visit www.MarietttaPilgrimage.com.